Cedar Grove Veterinary Services is committed to the highest quality of care and personalized attention to all our patients. We have our own assortment of pets and undergo the same experiences of being a responsible pet caregiver as our clients These shared experiences help us make our clients' journey through these moments as satisfying as possible. 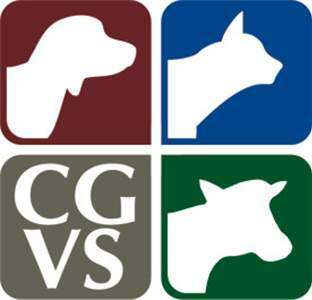 CGVC takes pride in being the only veterinary clinic in Sheboygan to provide our clients with in-house emergency care when the need arises.